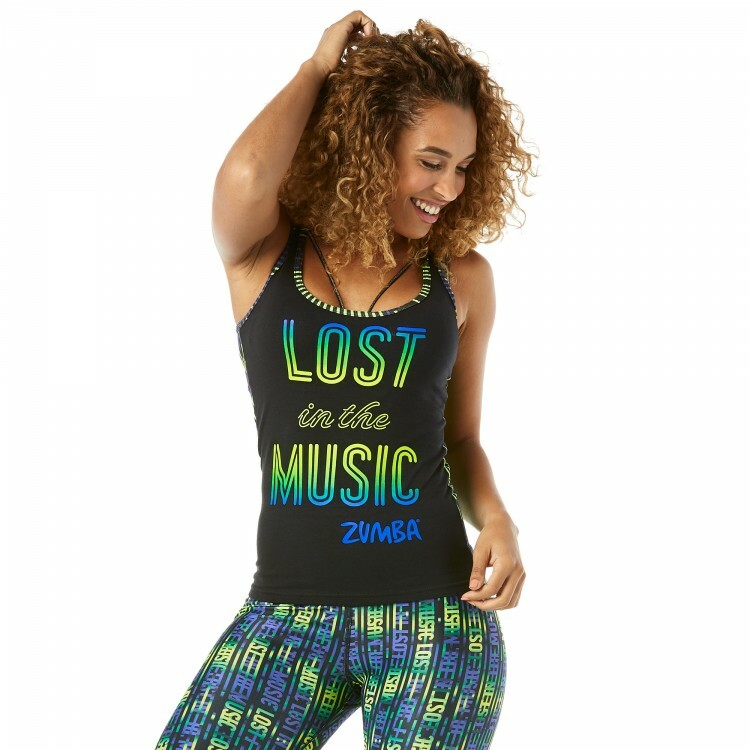 Glow on with your fab self in the Lost in the Music Tank! 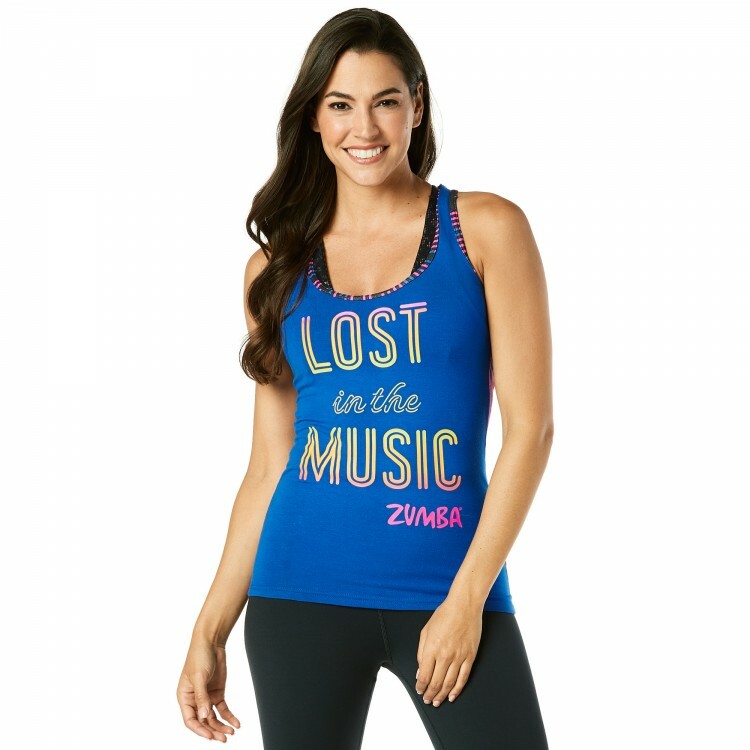 With a one-of-a-kind hologram print on both the front and back, this tank gives new meaning to stealing the spotlight. Fits Snug. For a Looser Fit, Please Size Up.